Morocco, Marrakesh. Sunset. 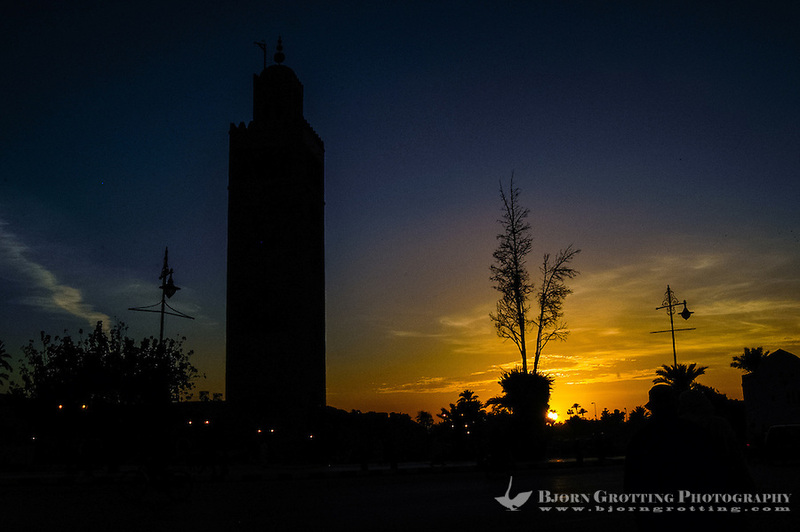 The Koutoubia Mosque is the largest mosque in Marrakech.